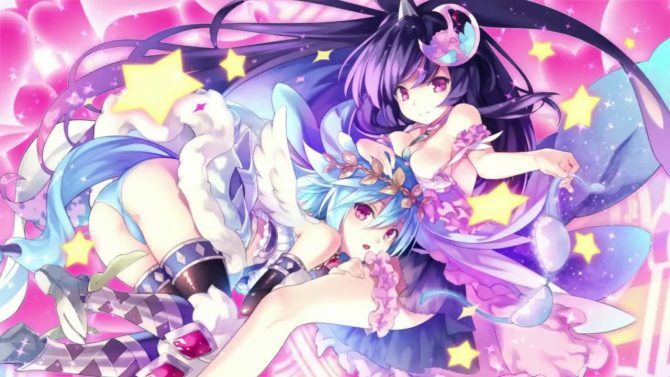 Cyberdimension Neptunia: 4 Goddesses Online finally receives a PC release window with the addition of multiple language text options. 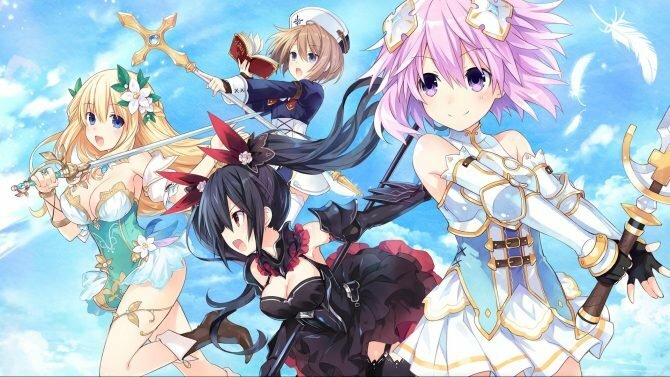 Cyberdimension Neptunia: 4 Goddesses Online takes the series to a whole new world and provides a story and premise that any type of Neptunia fan will find enjoyment in. 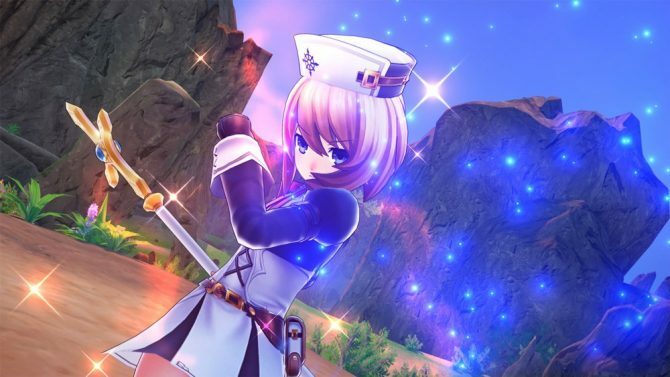 Idea Factory International launched a new trailer for Cyberdimension Neptunia: 4 Goddesses Online, coming to PlayStation 4 on October 10 in North America and October 13 in Europe. 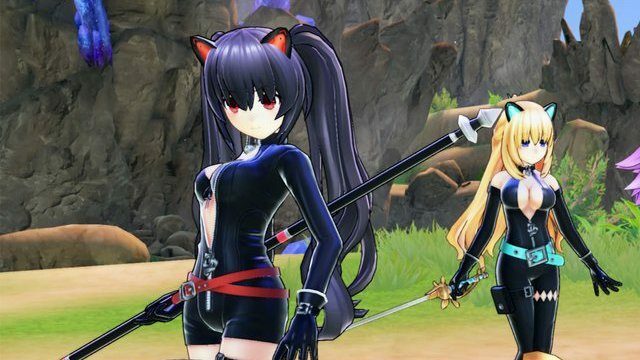 Cyberdimension Neptunia: 4 Goddesses Online gets details a handful of characters and their battle skills in new trailer. 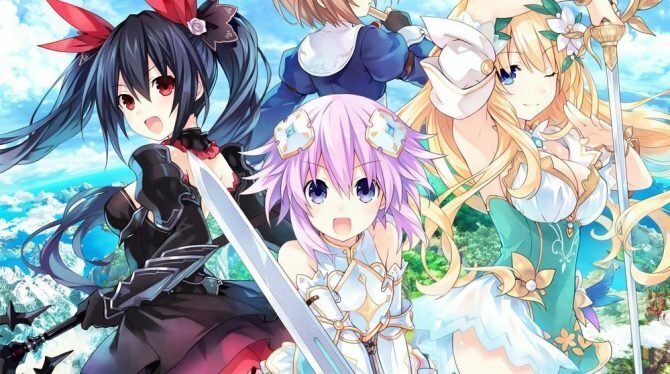 Idea Factory International announced the western release date for the action RPG Cyberdimension Neptunia: 4 Goddesses Online for PlayStation 4 and PC. 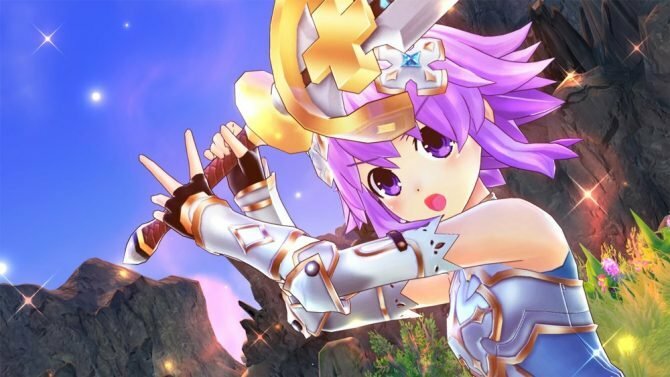 Idea Factory International launched the opening movie for the western release of Cyberdimension Neptunia: 4 Goddesses Online, coming to PlayStation 4 and PC-Steam winter 2017. 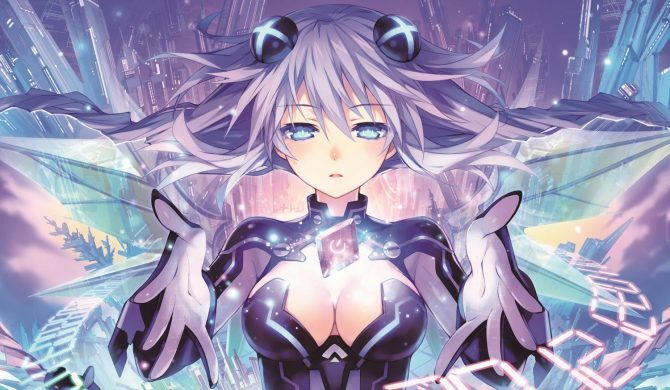 The Neptunia series hardly needs an introduction with such a large following for a niche RPG; DualShockers interviews illustrator Tsunako and producer Naoko Mizuno to discuss the series in detail. 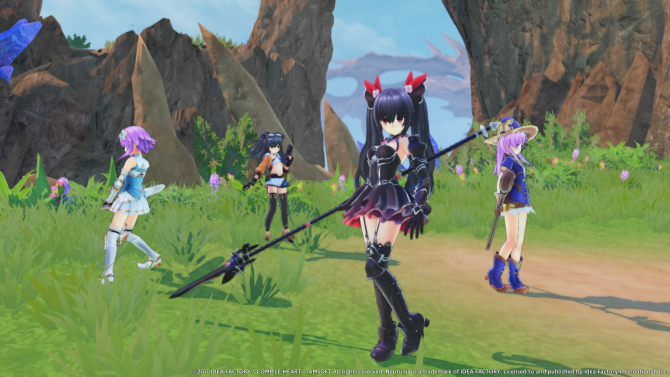 The producers behind the Neptunia series discuss the benefits and challenges of using Unreal Engine 4. Neptunia fans attending Anime Expo 2017 had the opportunity to bid on an 18-foot tall poster featuring the cast of characters as well as signed by the series creator and series producer. 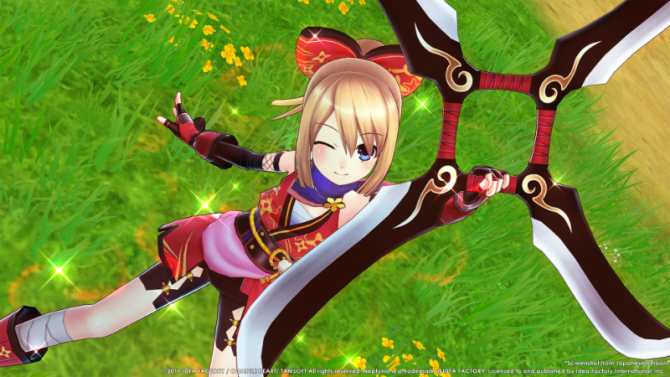 During Anime Expo 2017, Idea Factory International held a panel with Neptunia series illustrator Tsunako and series producer Naoko Mizuno. After the announcement of Moero Chronicles on PC, Idea Factory International gives a comment about the game's sequels. 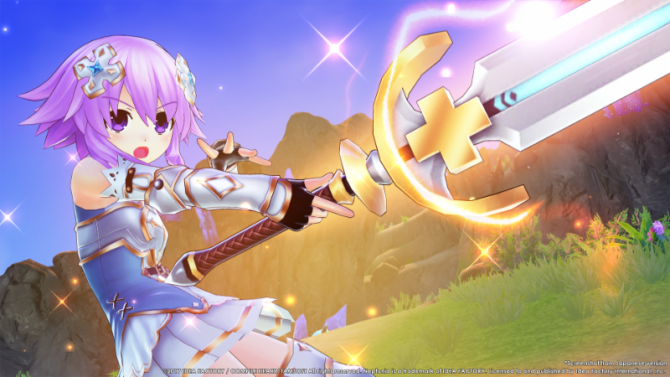 Idea Factory International announced they will be localizing Cyberdimension Neptunia: 4 Goddesses Online on PlayStation 4 and Steam for North America and Europe this Winter.